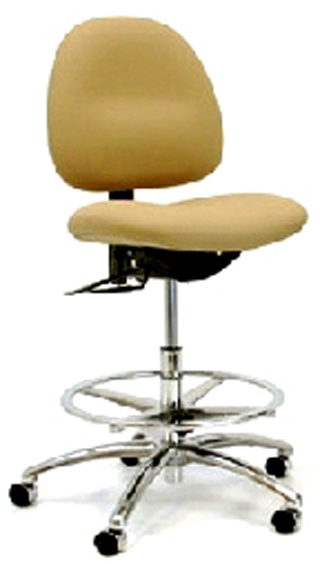 Stamina 3400 Series Low Bench Height chairs offer many ergonomic features and optoins that make them adaptable to most end users and their requried applications. Actual Chair Appearance May Vary Depending on Class and Options. - Height Adjustment approximately 19" to 25-1/2"